Drew Barrymore. Photo courtesy of people.com. 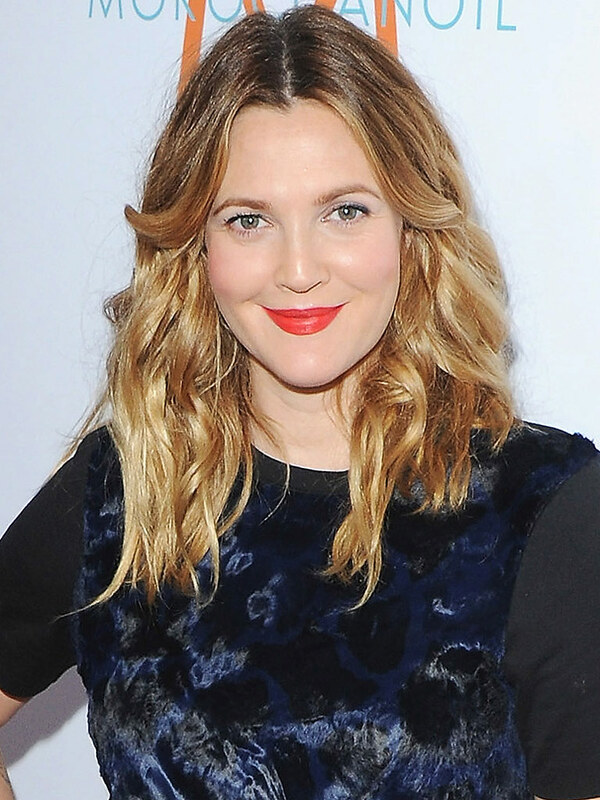 The American Society for the Prevention of Cruelty to Animals announced they will honor actress and humanitarian Drew Barrymore at the annual ASPCA Bergh Ball on April 14, 2016, at The Plaza Hotel, 770 5th Ave, Manhattan. At the black-tie gala – which will celebrate the ASPCA’s 150th Anniversary– Barrymore will receive the ASPCA Compassion Award. Business woman, author and TV personality Martha Stewart will present the award to Barrymore with ASPCA President and CEO Matt Bershadker. Two-time Tony Award Winner Nathan Lane will serve as Master of Ceremonies for the evening. Grammy Award winning producer and musician Mark Ronson will provide music as the evening’s DJ. For more information about the 2016 Bergh Ball, visit https://www.aspca.org/about-us/aspca-events/aspca-bergh-ball.